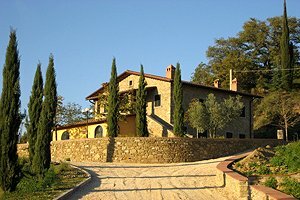 Florenceholidays.com presents a wide selection of villas for rent for holidays in Arezzo and Tuscany; villas with private swimming pool near the major Tuscan cities or in the countryside, luxury apartments in villas, farm holiday apartments and Medieval castles in dominating position. 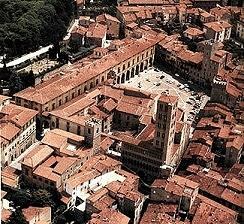 As Gabriele D`Annunzio sang, Arezzo has been the birthplace of notable people: from Guittone d`Arezzo to Francesco Petrarca (known in English as Francis Petrarch), from Francesco Redi to Giorgio Vasari. 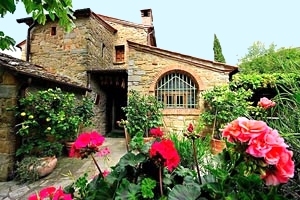 Built where Valdichiana, Casentino and Valdarno meet, Arezzo is rich in art and history. 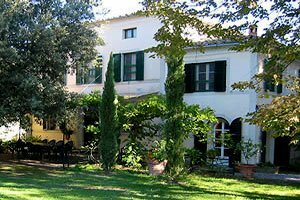 Renting a villa with swimming pool in Arezzo is the ideal solution to visit this wonderful city and its province. 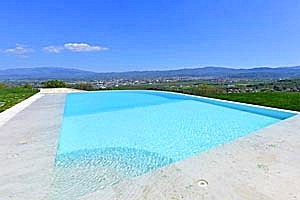 Find in our website the villa with pool for your next holiday in Arezzo countryside. 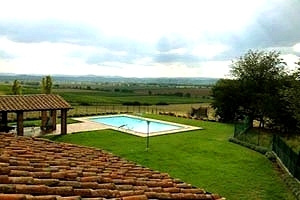 Villa with swimming pool for rent in the countryside of Arezzo, in Tuscany. 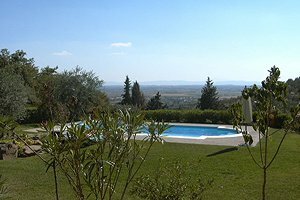 Villa with accommodation for 14+1 people, panoramic swimming pool. 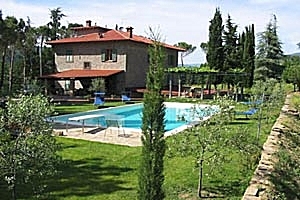 Villa with swimming pool for holidays in Sansepolcro (Arezzo), in Tuscany. 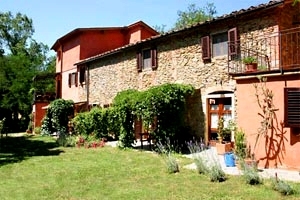 Villa with accommodation for 7 people. Internet connection, If requested, free yoga classes. 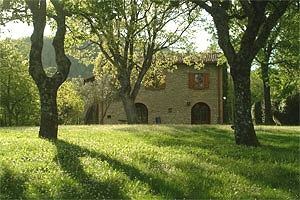 Villa sleeping 16 in Upper Valdarno, near Terranuova Bracciolini (Arezzo). 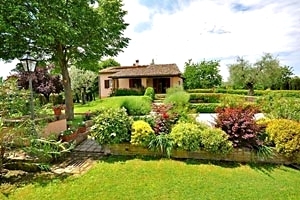 Wide garden, swimming pool, outdoor whirlpool bathtub and Internet connection. 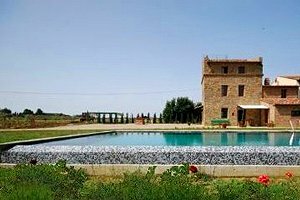 Possibility of organising cooking lessons and tours to nearby dairies and wineries. 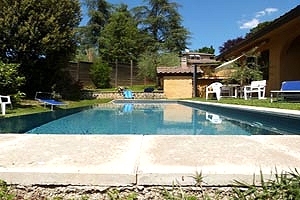 Holiday villa with pool near Subbiano (Arezzo), in Casentino. 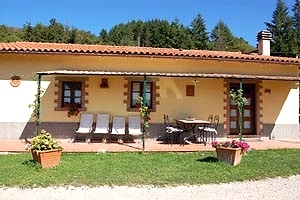 Sleeps 12, garden, Internet connection, children`s toys. Riding stable and tennis club within a few kilometres. 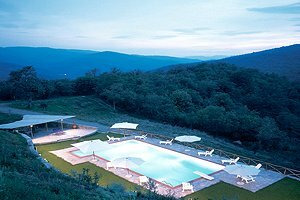 Wonderful view over Casentino hills. 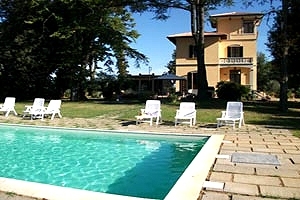 Villa swimming pool in Valtiberina, near Sansepolcro (Arezzo). 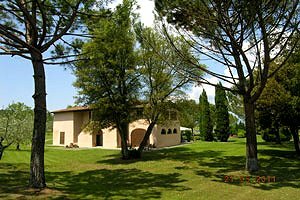 Villa with 16+1 sleeping accommodations, park, panoramic view, Internet connection, satellite TV, barbecue, garage. 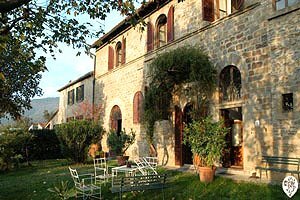 Holiday villa near Arezzo, in Valtiberina. 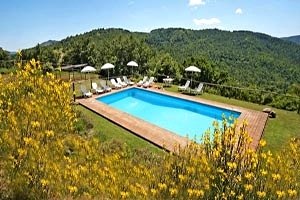 Sleeps 12/14, swimming pool, wide garden, cooking lessons, Internet connection. Stunning view over the surrounding hills. 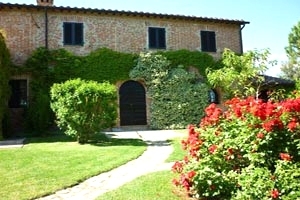 Beautiful villa sleeping 10 on the hills around Arezzo, near Subbiano. 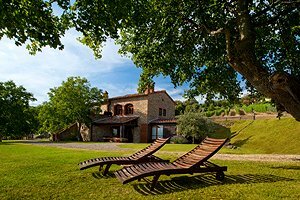 Swimming pool, wood-burning oven, barbecue, Internet connection. 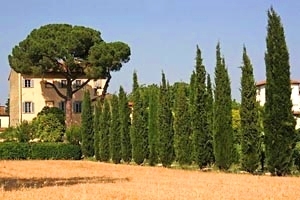 Possibility of purchasing the wine produced in the property. 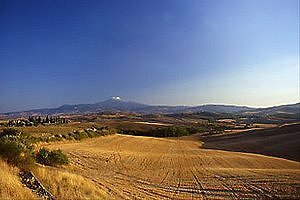 Tuscan dinners are organised upon request. 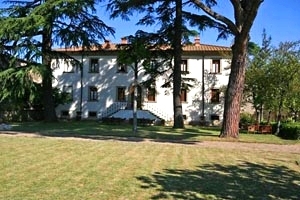 Villa sleeping 18 in Casentino, in Subbiano (Arezzo). Swimming pool, garden, table-tennis table, barbecue, Internet connection. Dinners at property are organised upon request.